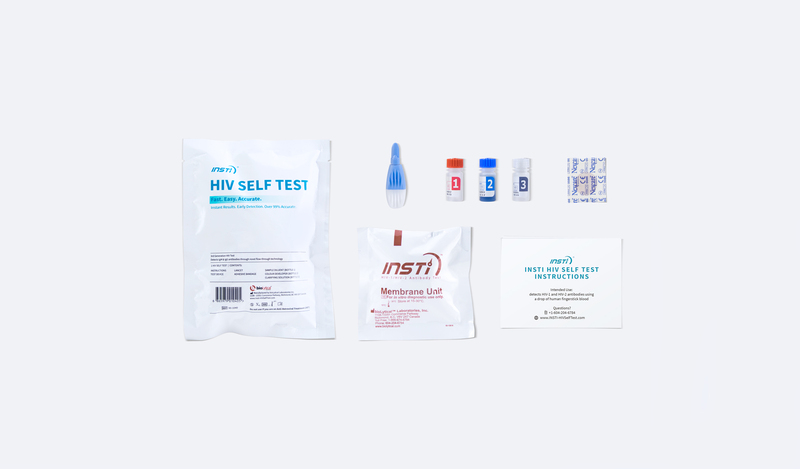 The INSTI HIV Self Test is the world’s fastest over-the-counter HIV home test. 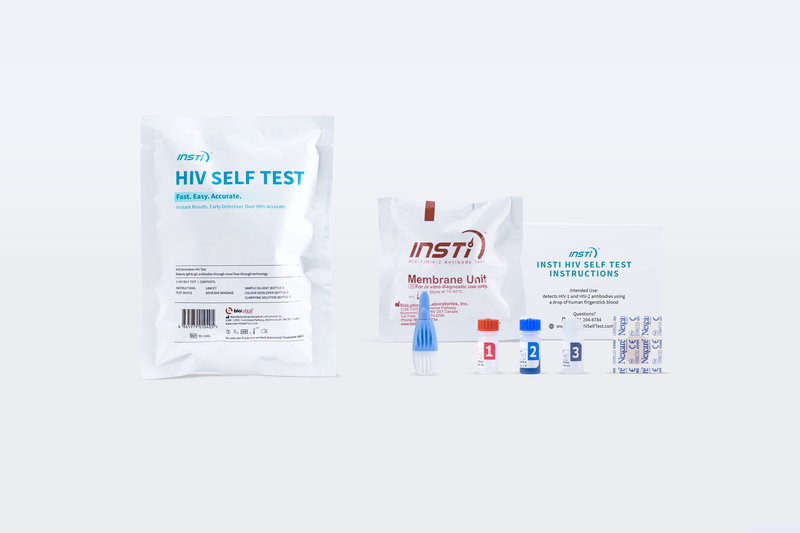 Along with the INSTI HIV Self Test, a budget friendly version of the test was also designed for the African market. 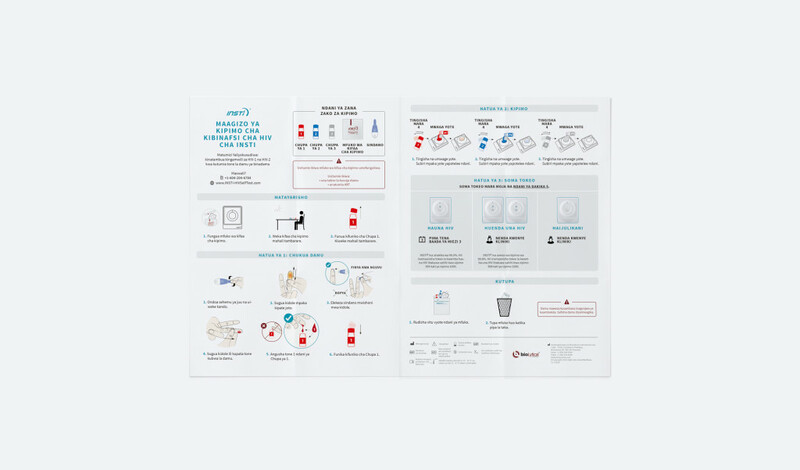 The packaging includes clear instructions in 2 languages that were tested via extensive user trials. 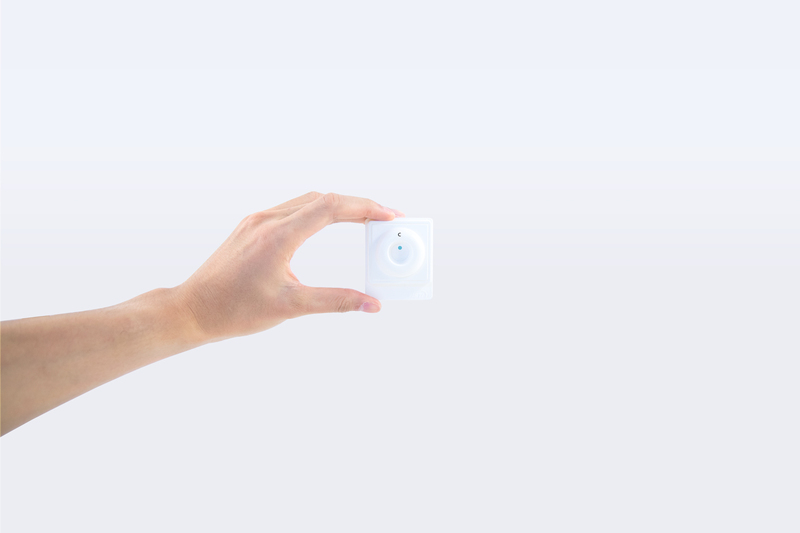 The test can be performed completely by the user and results are immediate upon completion. The HIV test is being distributed to 7,000 regulated pharmacies throughout Kenya. 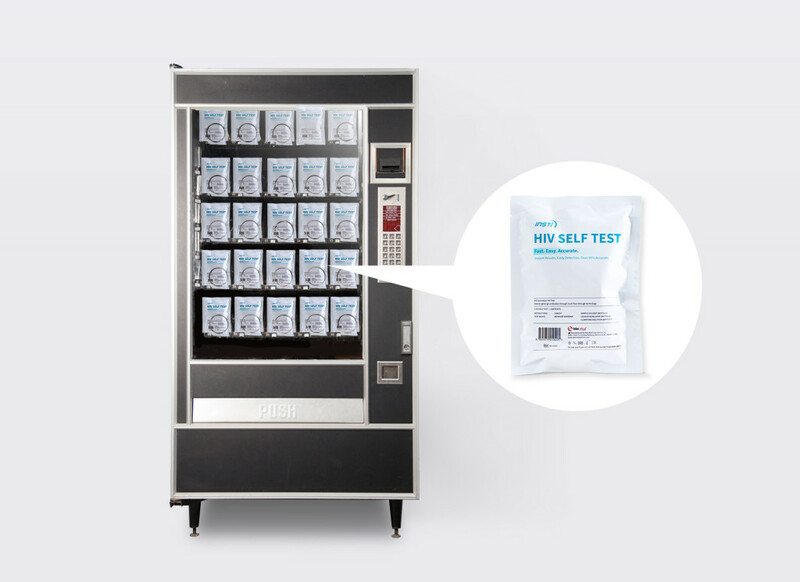 Same technology as the Insti HIV Self Test. The membrane unit. Immediate results upon completion of the test. 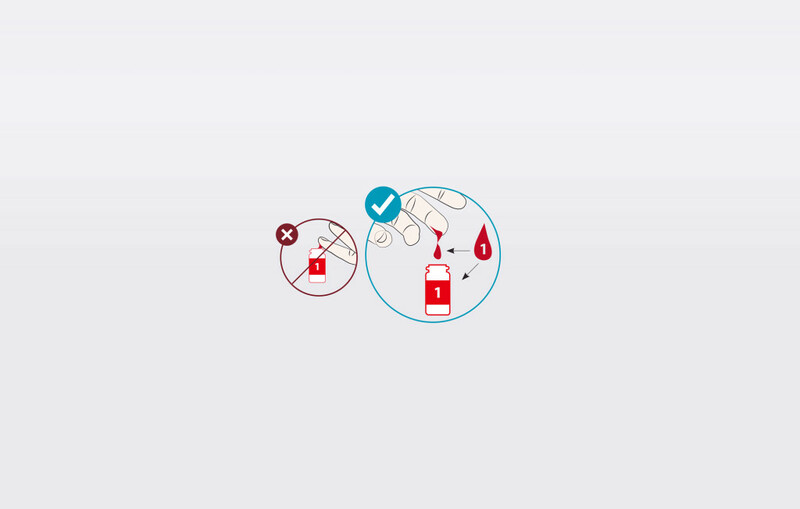 The HIV test requires 1 drop of blood.